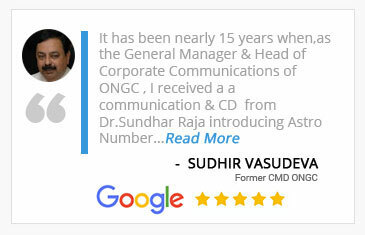 Dr. PR Sundhar Raja is a famous Astrologer & Numerologist and Specialist in Powering Individuals Name / Company Name / Logo for Success & Growth. Contact : +91 98400 20243. Many Business Tycoons & Corporate Business houses, including Fortune 500 companies are his repeat clients and all major newspapers / magazines have covered his work. 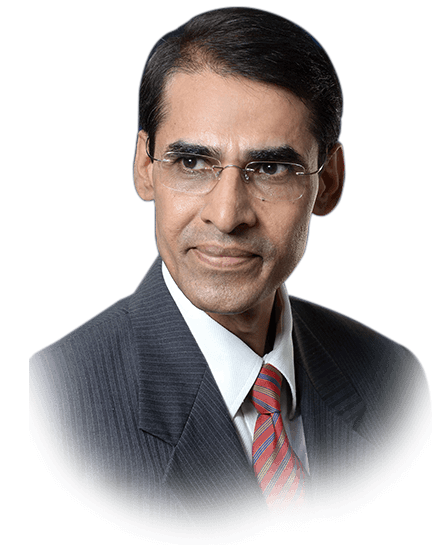 Dr. Raja has correctly predicted the winner of US Presidential Election for the 3rd time consecutively and he also predicts that over 60% of global companies will be managed by people of Indian origin. 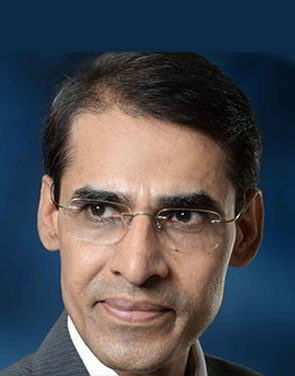 Dr. PR Sundhar Raja's contribution to the society & the nation was acknowledged and he has been awarded the prestigious Indian Achievers Award among other awards. using Astrology as a base and providing practical solutions using Numerology. a right name for a baby is the best gift parents can give for their baby's success in life. 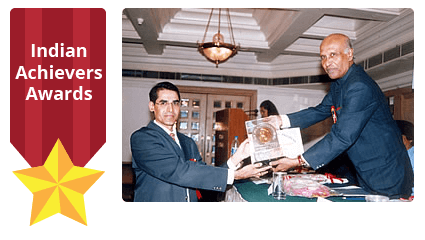 Being an expert in Numerology, Astrology, Palmistry, Gem Therapy and Graphology,, he has assisted many business leaders and career professionals, to be rich, healthy and successful for over two decades. He has widely traveled to USA, UK, Indonesia, Singapore, Africa and Middle East etc., and almost all the important newspapers / publications have covered his work extensively. He stands for the possibility of creating wealth, to enhance the quality of society and he does this through Astrology and Numerology. His services are recognized several times and he has been conferred many awards like 'Indian Achievers Award' for outstanding contribution in Astrology & Numerology, 'Mother Teresa Award', 'Rashtriya Gaurav Award' etc. 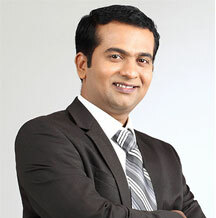 His good reputation in the field of Astrology & Numerology, is bringing him repeat clients. Dr. PR Sundhar Raja, an eminent Astrologer & Numerologist from India, Chennai, is one among the famous Astrologers in India and will help you to achieve great success by using Astrology as a base and providing practical solution through Numerology.